Rose-Marie Strand, president, head of the Children and Youth film department at Art House Distributor Folkets Bio AB located in Stockholm, Sweden, Jean Roke Patoudem, director, film producer and owner of the PATOU FILMS INTERNATIONAL company in France, Wangtae Lim, director, professor in the film art department of DIMA (Dong-Ah Institute of Media and Arts) in Anseong, South Korea and board member of CIFEJ (International Center of Film for Children and Young People), Ariane Metzner producer, today directs the production company COUCH in Austria. Vaia Pangea, set and costume designer in Cologne. 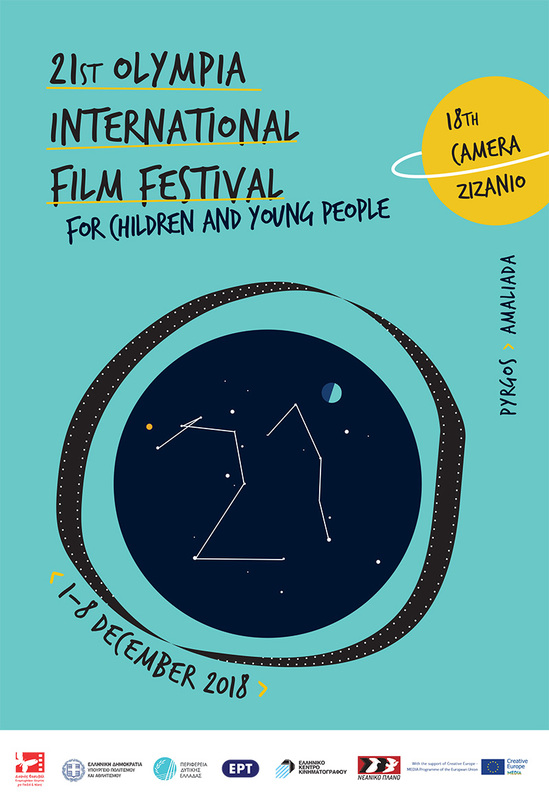 On behalf of the jury of the 12th Olympia International Film Festival for Children and Young People, I wish to extend our gratitude to the three-member committee of this wonderful event: Dimitris Spyrou, Nikos Theodosiou and Christos Konstandopoulos. We are honored by the hospitality of the Prefect and Mayor of the city of Pyrgos and equally so, that, of the dedication of everyone who worked, in order for this event to successfully materialize. During this week we have seen a lot of good films, of various genres, lengths, national and geographical origins. Some of them made us laugh, some of them made us cry, and some did both. These productions need our support, and through them, educational films will hopefully balance the outpour of Hollywood blockbusters. 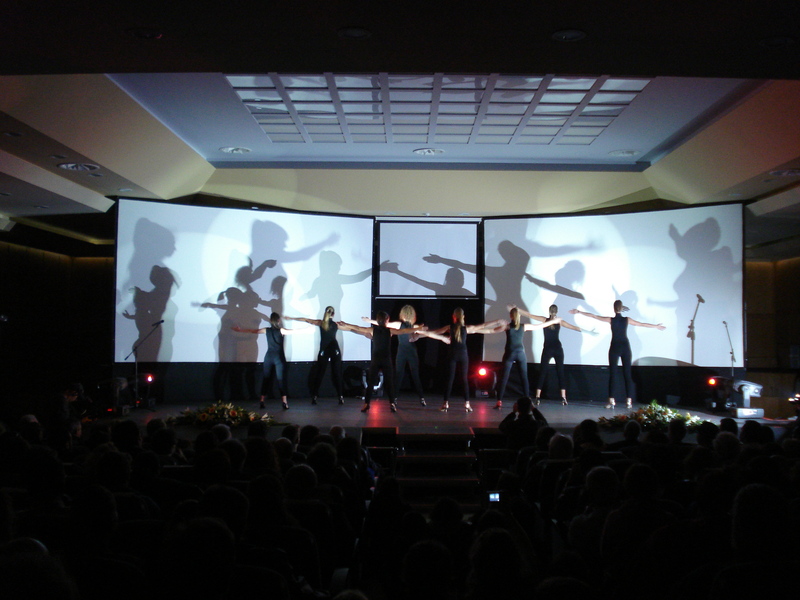 The audience is one of our biggest sources of support and it was a pleasure for us to experience your reactions, to feel your emotion, laughter and enthusiasm. In the 12 years from its inauguration this festival has grown and we are left with the certainty that it will continue to do so in years to come. As it was a story about the brutality of discrimination and the victorious power of acceptance. A well-directed short film, which exposes the brutal and unjust world of millions of children extorted by the adults. The film also offers hope toward change. A comic story between the grey life of the adults and the colorful and lively life of a child. Poetry in brutal life. A heart-warming story between a lonely man and a bird gives the message to be open to each other. A powerful narration through emotions and pictures. A powerful story of a man and a child who struggle hard to change lives and try go on. For the excellent performance of that young actor who first incorporated the powerful message of the film. As through her innocent eyes the audience travelled into her life. An odyssey of a child bearing the weight of a collapsed world. For the exquisite costume, art direction and photography. The best family entertainment film. A poetic journey of a young boy who proves that life can be better than dreams. Because is the feature film that adheres to the spirit and principles of Unicef. Previous post ← EXTRAORDINARY FILMS!